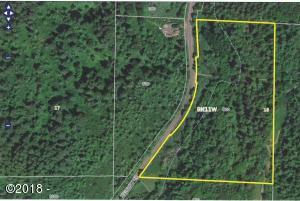 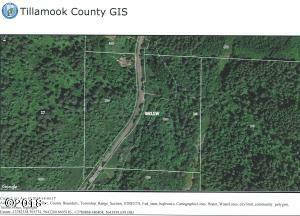 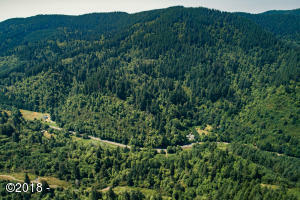 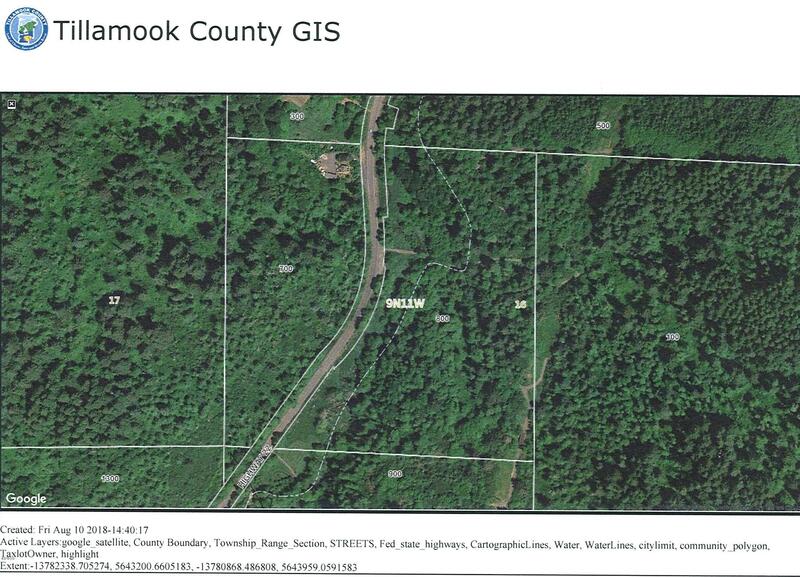 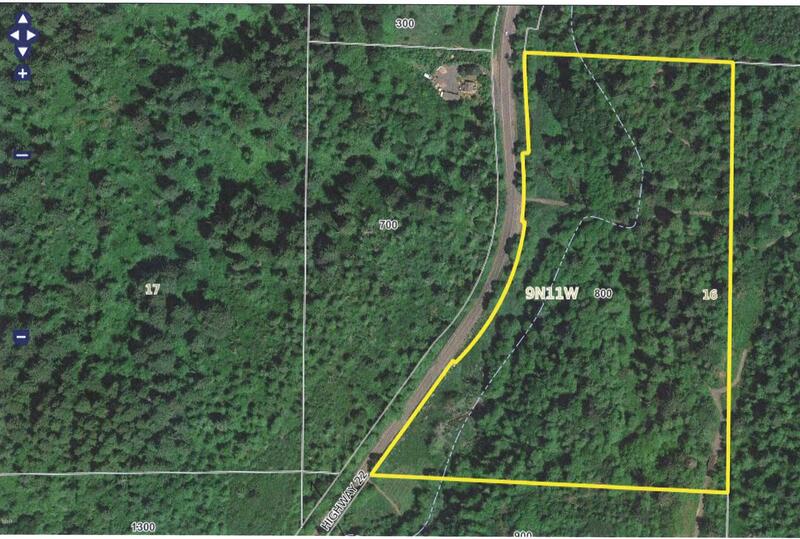 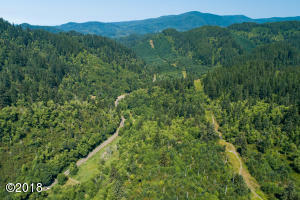 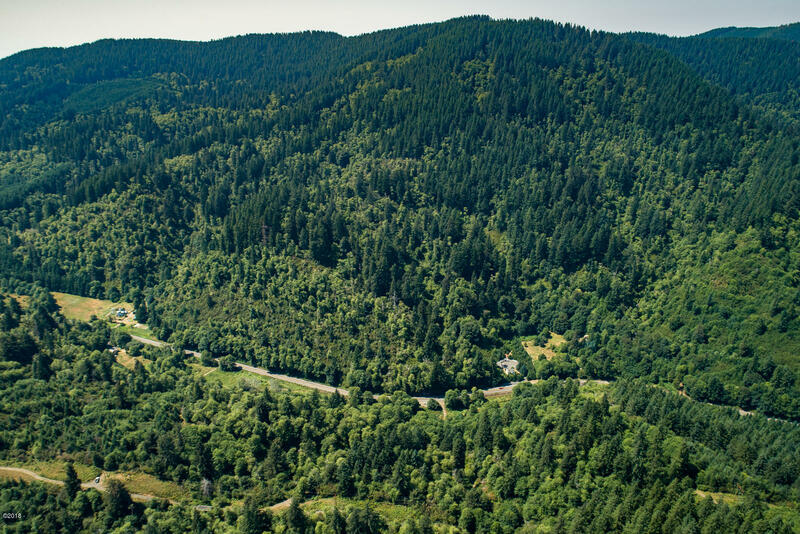 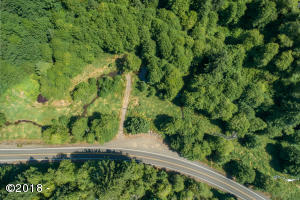 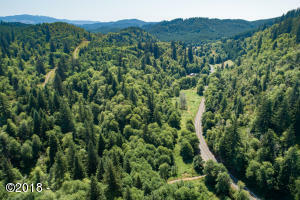 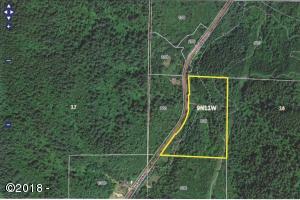 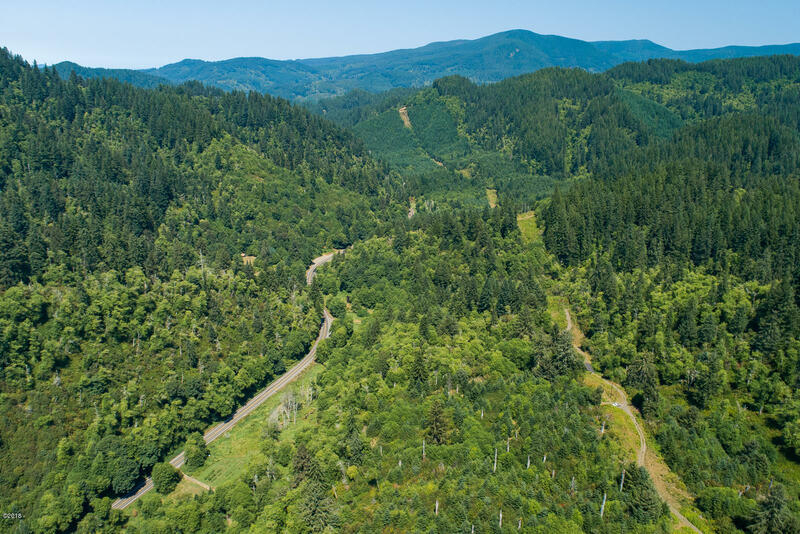 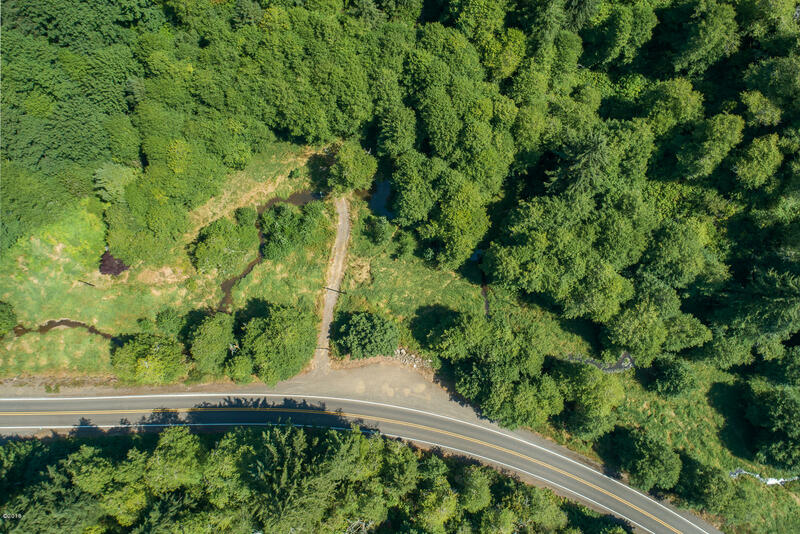 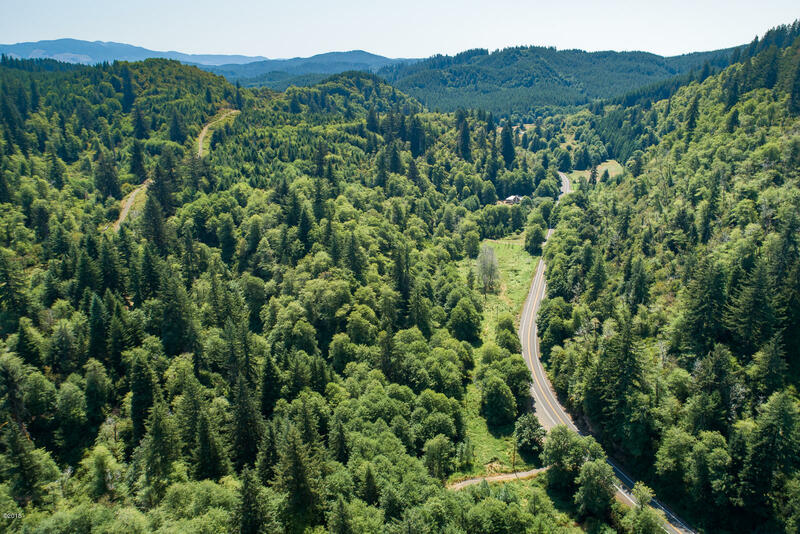 The possibilities are endless in this amazing location on this 25 acre property located off Highway 22 in Hebo! 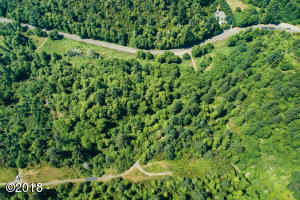 Enjoy the sounds of the creek and watch the wildlife from your dream coastal beach home! 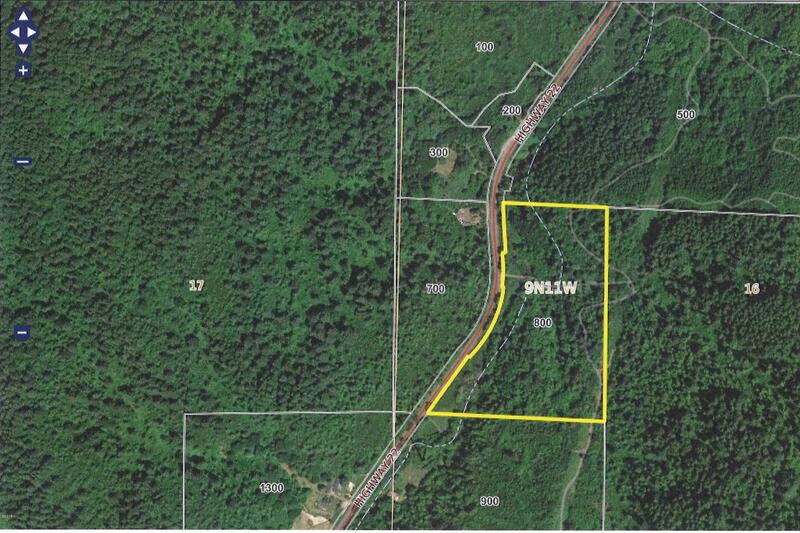 Directions SE on OR-22 E toward Mt. 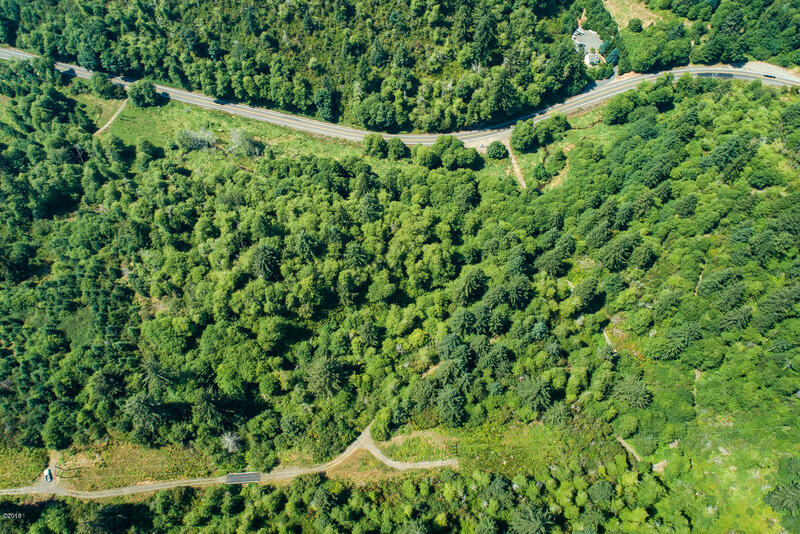 Hebo Rd, to gated entrance with sign.